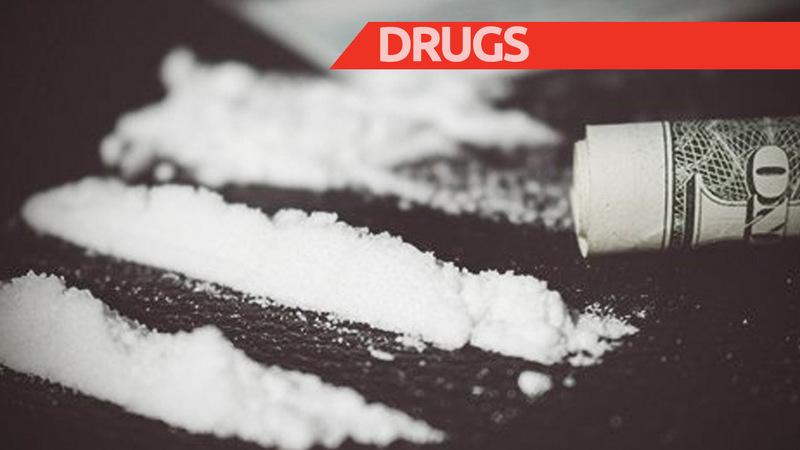 A man accused of having almost $8000 worth of ecstasy, marijuana and cocaine at his home was granted bail today. 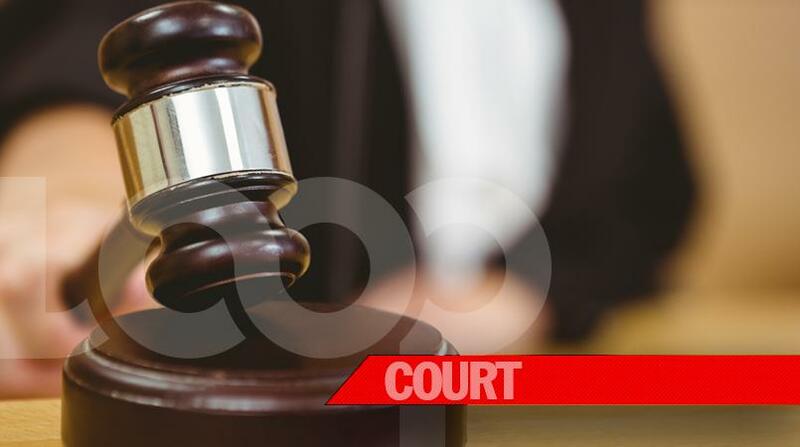 Tedroy Henderson Glenfield Gittens, 46, of Military Road, Bush Hall, St Michael, denied the eight drug-related charges against him when he appeared in the District "A" Magistrates' Court. 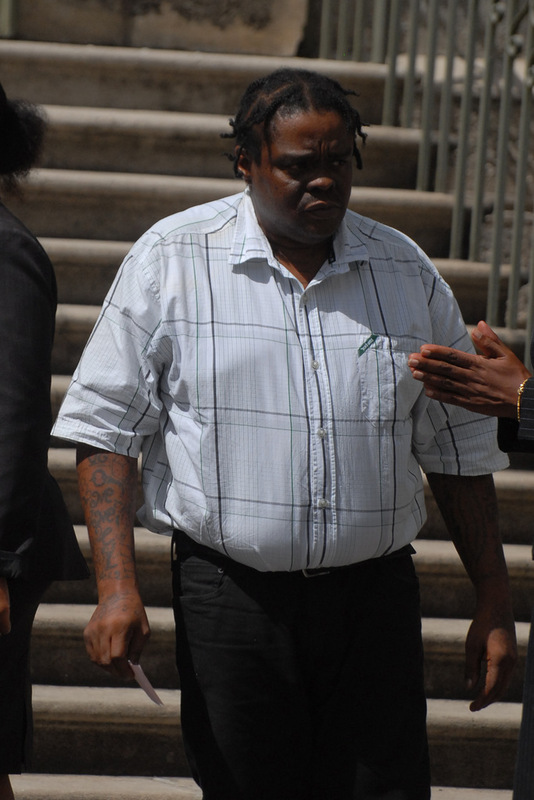 There were no objections to bail by the prosecution and Magistrate Kristie Cuffy-Sargeant granted bail at the sum of $9000 with one surety. He is expected to report to the District "A" police station every Thursday and will return to court on March 15, 2018. Gittens was represented by attorney-at-law Shadia Simpson. Police indicated that the drugs and apparatus were discovered after executing a warrant at Gittens' house. The weight of the Cocaine is 111.38 grams with an estimated street value of $ 5 569.00. The Ecstasy was a total of 87 pills, with an estimated street value of $ 1 740.00. Tedroy Henderson Glenfield Gittens, 46 years, of Military Road, Bush Hall, St Michael, who was arrested and formally charged by police for a number of drug-related offences, appeared before Magistrate Cuffy-Sargeant in the District ‘A’ Magistrate Court today. He pleaded not guilty to the offences, and was granted bail at the sum of $9000, with one surety, to reappear in Court on March 15, 2018. 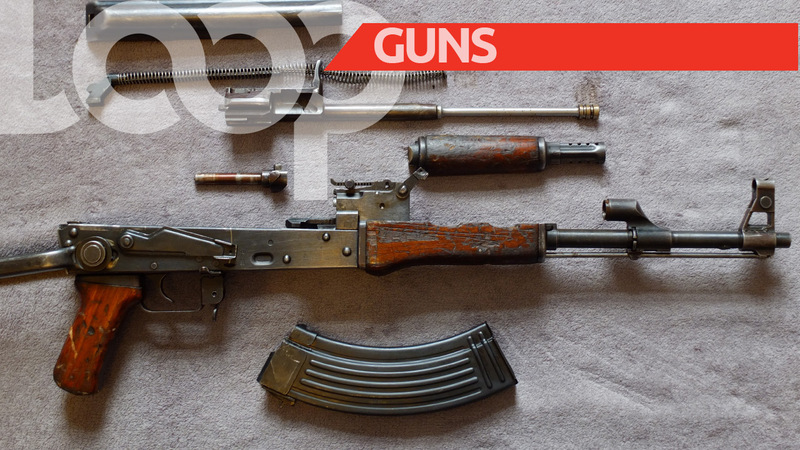 As part of his bail condition, Gittens is to report to the District ‘A’ Police Station every Thursday before 12:00 pm.